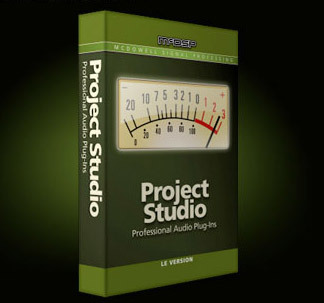 Project Studio Bundle, Other effects bundle or multi-effect from McDSP. 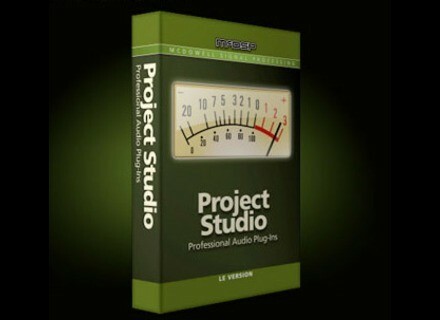 McDSP announces a 70% rebate off the Project Studio to V5 Native plugins upgrade until the end of the month. The Project Studio to V5 Native upgrade will allow Pro Tools 11 and AAX plug-in users to keep on working on their favorite DAW, for McDSP announced that Project Studio won't support AAX/Pro Tools 11. Also, all users will benefit from the latest versions of AU, AAX and RTAS plug-ins, 64-bit on Logic and Pro Tools 10 and additional plug-ins. The update is available for $119 until the end of the month, you'll save $556. McDSP plugins require an iLok USB dongle. More info at mcdsp.com. Ample Sound releases Ample Guitar T Ample Sound keeps on focusing on guitar sampling and launches the new Ample Guitar T libraries, which reproduces a Taylor 714 acoustic guitar. Toontrack bundles its New York Studios libraries Toontrack announces the availability of the New York Studios Collection, a bundle with Superior Drummer 2 and the New York Studios libraries. SampleTank on iOS now supports Audiobus IK Multimedia released on the AppStore the v1.5 update of SampleTank, which brings Audiobus support.